Back in 2003 Oasis Backpackers Hostels started with an idea. Travel is fun and meeting people along the way makes it even more fun. We wanted to create a place that as travelers, we would like to stay. We wanted to have a cheap but comfortable bed but we also wanted something more. We wanted a place with free wireless internet, which back then was like finding a camel in the center of Paris. We wanted a place smack in the center of the city, close to all the nightlife and culture we could possibly drink up in a few nights. Oasis Backpackers Hostels are social. Oasis Backpackers Hostels are different. Oasis Backpackers Hostels are fun and local. 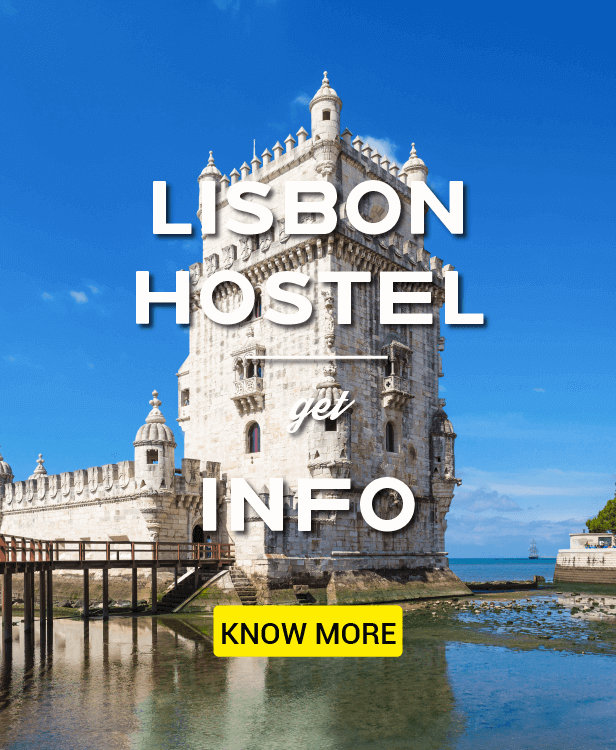 Oasis Backpackers Hostels… where we still believe in travel. We want a place with personality, where the owners and staff know and care about their city and we are proud to be “unofficial ambassadors” of its culture and inhabitants. We wanted a place that had been designed to be timelessly cool not giving in to trends. A place where one night we could stay holed up in the hostel bar and get to know people from around the world who would introduce us to new music, new ideas and makes us laugh and the next night brush up against true locals who would show us “the best way to cook a sardine” while getting piss drunk on alcohol we could barely pronounce. Times have changed since we first opened. 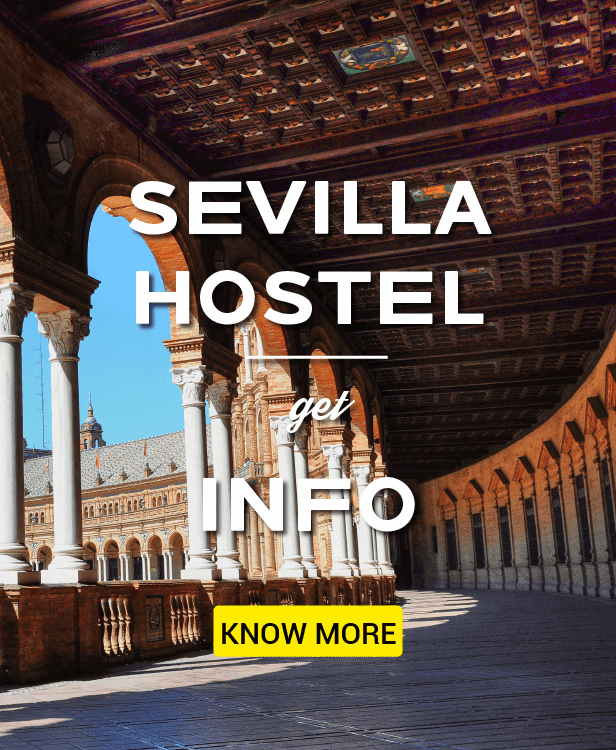 Most of the services we looked for back then are now standard options for any serious hostel. 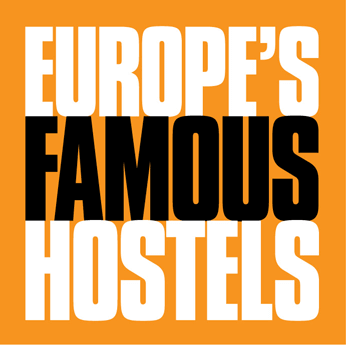 Hostels are now owned by large companies who treat the actual business of service as a secondary matter. Oasis Backpackers Hostels started as an independent owner-operated and operated group of unique and local hostels and many years later we still are. Even after all this time Oasis Backpackers Hostels still stand out as the best in their cities. 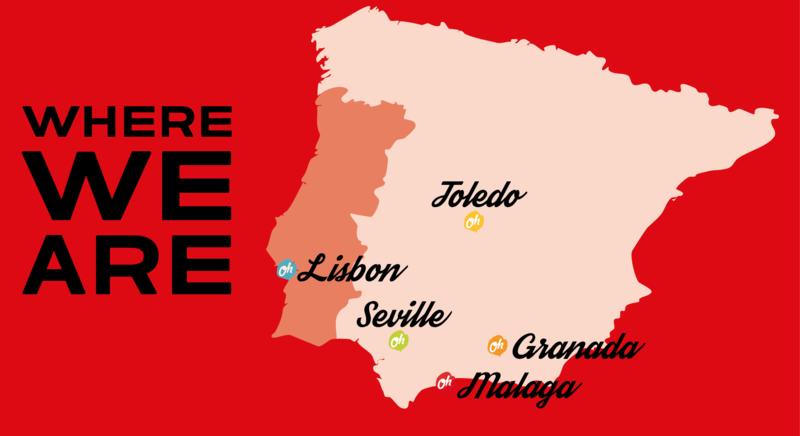 We chose to build hostels in Lisbon, Granada, Seville, Toledo & Malaga not because the market told us to, but because we fell in love with those cities and wanted to live in them. 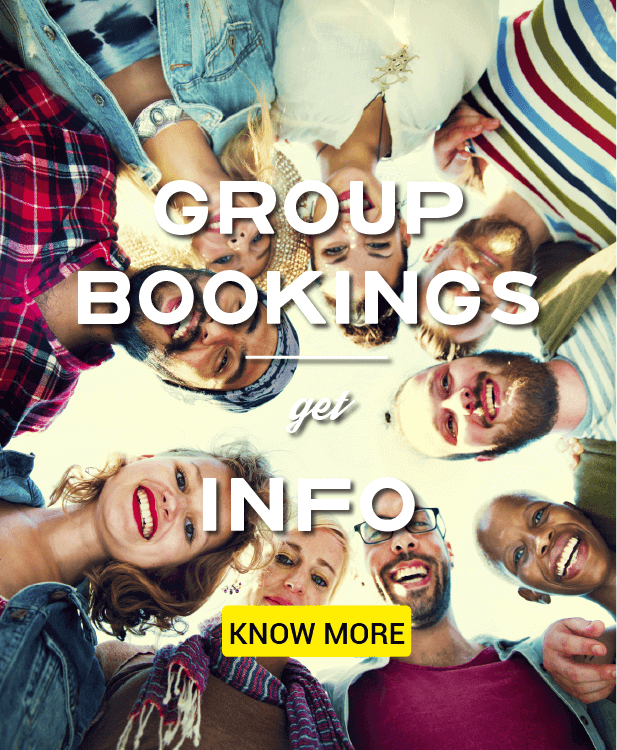 Oasis Backpackers Hostels as a group cannot be given a name or tag, leaving us free from inessential labels and allowing us the opportunity to just be ourselves. 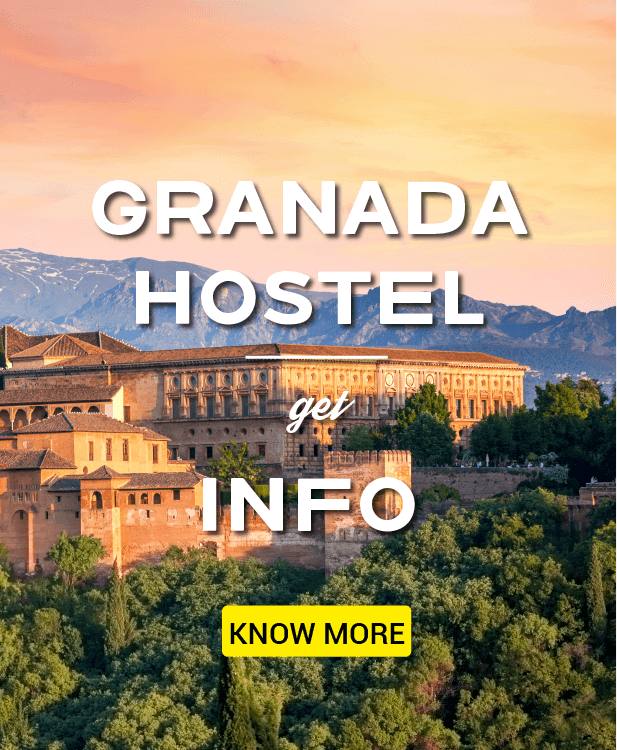 While each of our hostels have their own unique personality based on the staff and city they are found in, you’ll know you’re in an Oasis Backpackers Hostels. Paella-night Want to book in advance to guarantee that you'll be there?